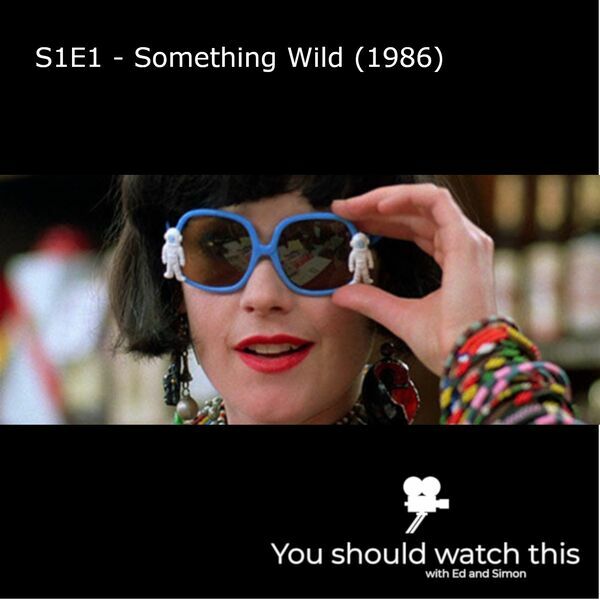 Ed and Simon discuss Jonathan Demme's Something Wild. A packed soundtrack plus scene stealing performance from a pre-Goodfellas Ray Liotta make this a personal favourite for Simon. But will Ed agree on its merits? All content © 2019 You Should Watch This.